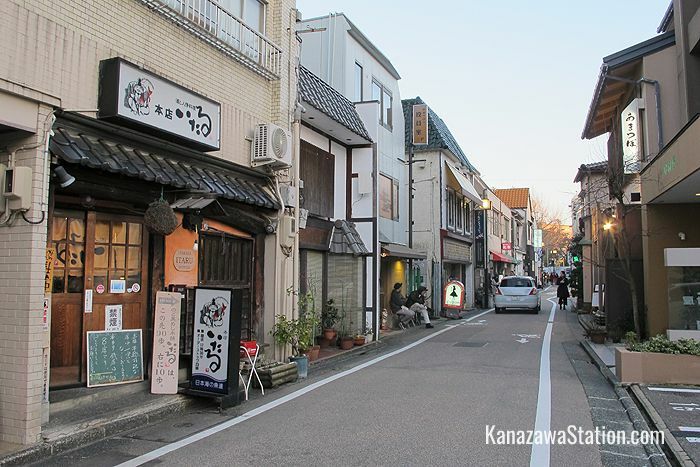 Kakinokibatake is an area of shopping streets that lies between the commercial district of Korinbo and the museum district of Hirosaka. There are a number of small independent shops and boutiques here, but mainly this area is known as a gourmet district with a large number of restaurants, cafes, and bars. Here you can find Japanese food such as sushi, tempura, soba noodles, oden style hot pot stew, and okonomiyaki savory pancakes. There are plenty of international restaurants too with Chinese, Korean, Italian, Thai and Spanish food all represented. There really is something here to suit every taste, so this is a great area to come to for both lunch and dinner. Here are some of the highlights. 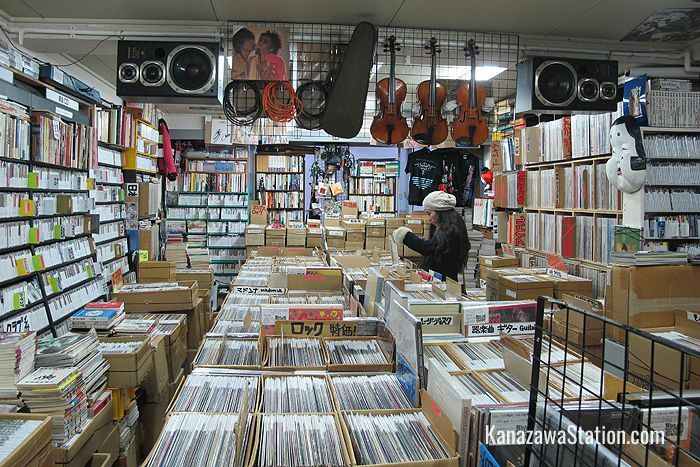 Why not take a stroll through Kakinokibatake and see what you can find? 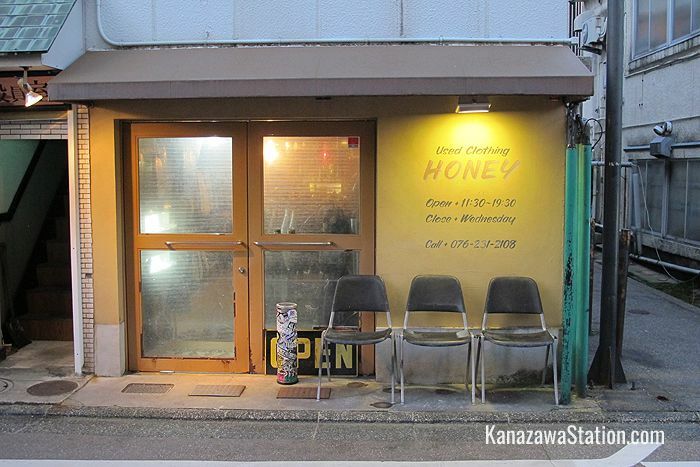 Honey is a men’s clothing store selling both new and used clothing. They stock imported goods as well as clothes and accessories from local independent brands. Here is a map of the location. Record Beach Party is a great little vinyl record store with a very friendly owner selling various genres including jazz, rock, blues, and classical, and club music. Be sure to check it out when in this area! You can find it on the 3rd floor of the Hirosaka Chuo Building across the street from the seafood donburi restaurant Ageha. Here is a map of the location. Mary Lou Eyes is an eyeglasses boutique with a wide selection of high-fashion spectacles and sunglasses, and also a small stock of watches and hats. If you need a brand new look, check out Mary Lou Eyes! Here is a map of the location. 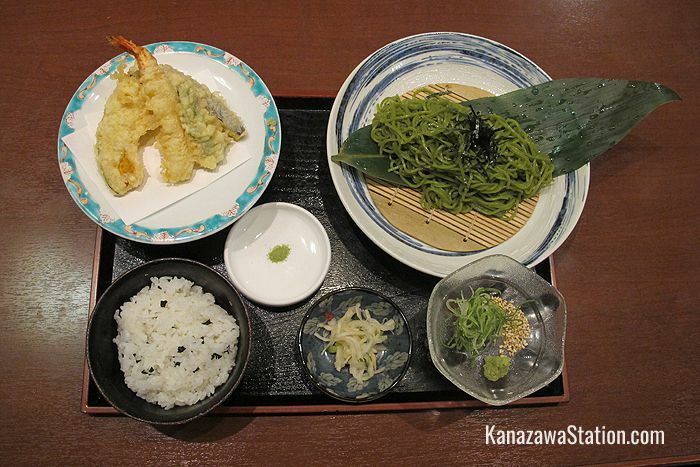 Kakinokibatake has a great range of restaurants serving local and international cuisine. 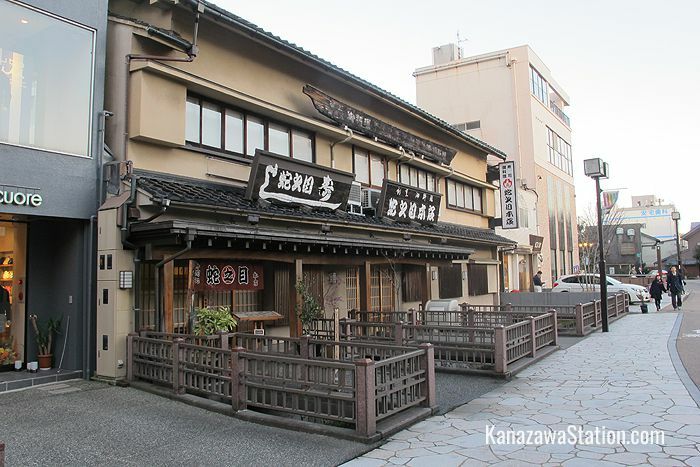 Janome-zushi is a long established sushi restaurant first founded in the Showa era, which still serves melt-in-the-mouth delicious seafood today in a beautifully preserved traditional building. Here is a map of the location. 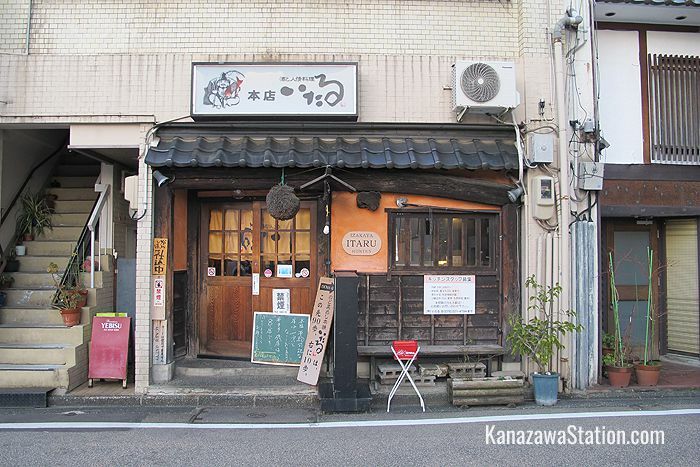 Itaru Honten is the main branch of the local Itaru chain of restaurants – and the most popular. 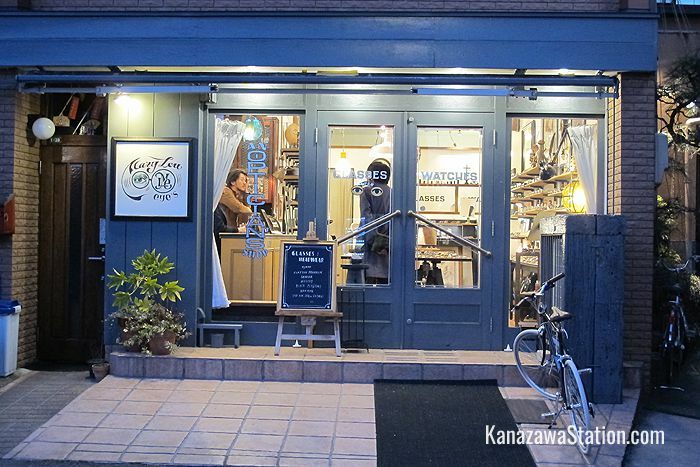 It’s a casual and friendly izakaya style tavern serving fresh seafood, local specialties and fine sake in a cozy wood-furnished shop. However, because of its high reputation, this restaurant is always full. Be sure to book your seats before you go, or be prepared for a long wait. Here is a map of the location. 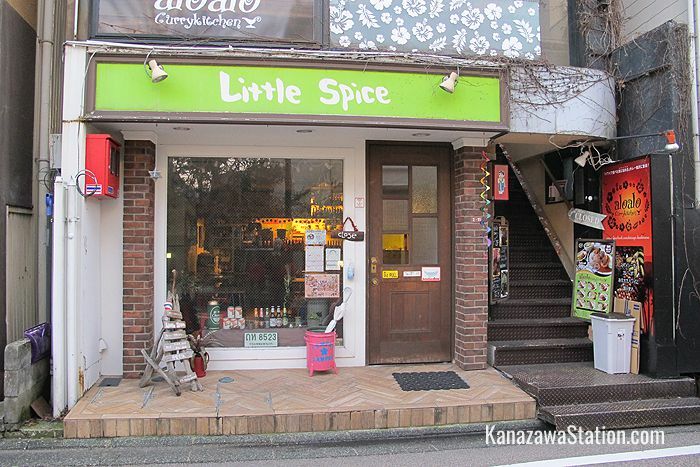 Little Spice is another casual eatery but this time serving Thai food in a very colorful setting. Tom yam soup, phad thai noodles, khao man gai chicken and rice are among the classic Thai dishes on the menu. Watch out for their garlic, cheese and chili flavored fried potatoes! Here is a map of the location. 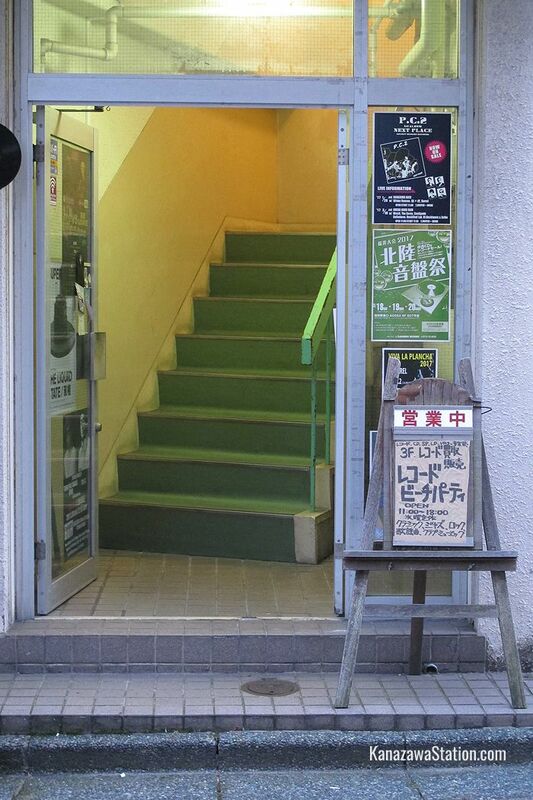 Mokkiriya is an inexpensive music bar and café which has occupied the same spot in Kakinokibatake for 30 years. If you like jazz, blues, rock or Cajun music, this is the place for you. The bar hosts regular live music performances from both Japanese and international musicians and in the past has seen performances from big-names like Tom Waits and David Lindley. 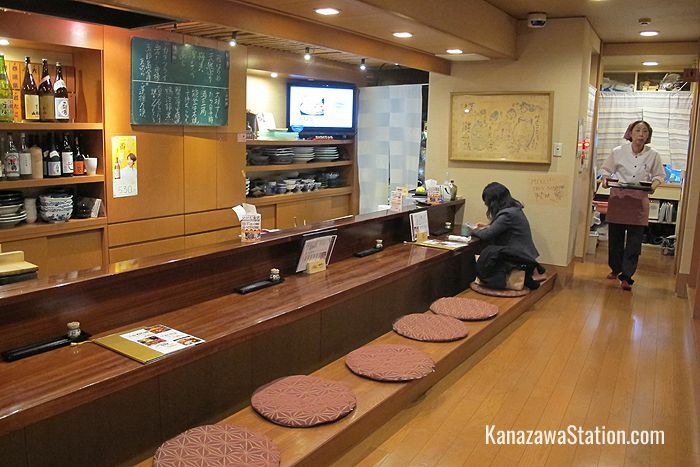 A cup of coffee will cost you just 300 yen, and light meals such as pizza and sandwiches are also on the menu. Here is a map of the location. Our top recommendation for lunch or dinner is Amatsubo. 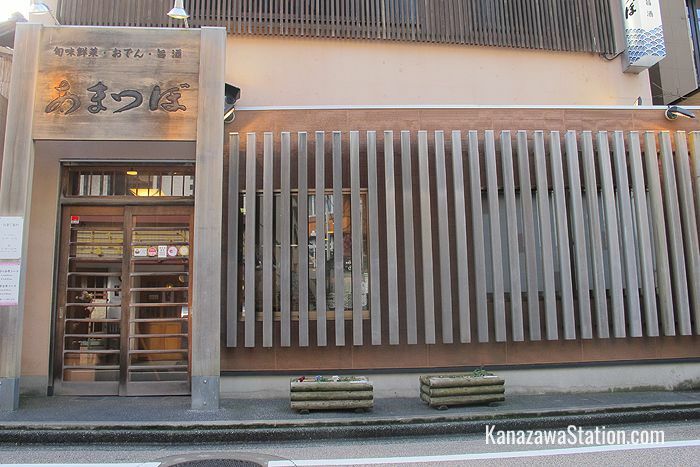 This comfortable Japanese restaurant has friendly service and a great menu featuring Kanazawa’s jiwamon or home-style cooking with plenty of fresh seafood and delicious local sake to wash it down. 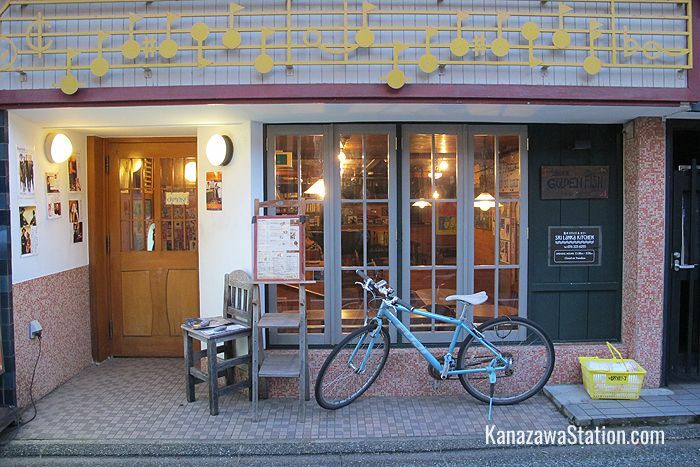 You can download a PDF guide to the Kakinokibatake area with more recommended restaurants. Here is a Google map showing the area’s location in Kanazawa.